Opposite of the popular Eastbluff community and east of Jamboree Road, One Ford Road is a tasteful enclave of high scale homes with elegant finishes and amenities. 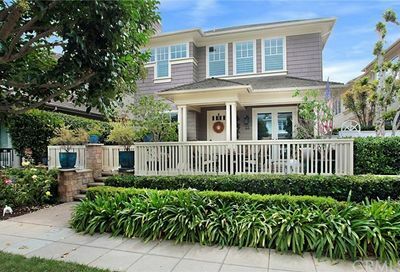 Gated, the purpose of One Ford Road was to create a feeling of older estates within Newport Beach despite their development at the end of the 20th century. Originally owned by the Ford Aerospace Corporation and the Boy Scouts of America prior to that in the 1950s, it has since then become one of the most exclusive neighborhoods in southern Orange County and has been recognized as one of the best master planned communities in the United States. There are 370 homes across One Ford Road, split between the Balboa, Carmel, Stonybrook, Summer House, and Providence tracts. There are 7 additional custom homes on Troon Drive that are truly remarkable. The size of the houses varies from 2,500 square feet to 5,100. Lots can be as large as 16,000 square feet. The style of One Ford Road homes varies from tract to tract, with tasteful bungalow, traditional, and farmhouse properties throughout. All of the homes built in One Ford Road were built between 1998 and 2000. Amenities of the community include two Olympic sized swimming pools, a dedicated fitness center, clubhouse and professional putting green. Additional gardens, parks, and entertaining areas make it one of the best neighborhoods for secluded fun with family and friends. The HOA and neighborhood is very active, with multiple events and parties throughout the year that are open to residents. A very short trip down Jamboree Road or MacArthur Boulevard, Fashion Island and Corona Del Mar Village open up opportunities for exciting dining and shopping, and coastal access all along the Pacific Coast Highway means your next boat trip or sandy walk on the beach isn’t far. Varied – most homes in Bungalow, Traditional, and Farmhouse styles. Master planned community with privacy and excellent accessibility. Close driving distance to Corona Del Mar Beach and Newport Beach. 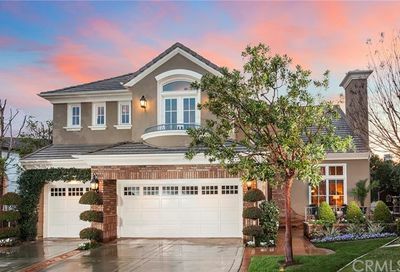 Harbor Ridge is a private enclave of especially elegant and large homes that rise up into the start of the San Joaquin Hills, with several homes enjoying views of Orange County city lights, mountains, the bay, and the ocean. Eastbluff is a large community of subdivisions that range in scale from the starter family homes to the most elegant private properties, framed by the Back Bay to the west and the San Joaquin Hills to the east. Life of the golf course nestled into a canyon looks really good with Newport Beach’s sparkling lights in the background. 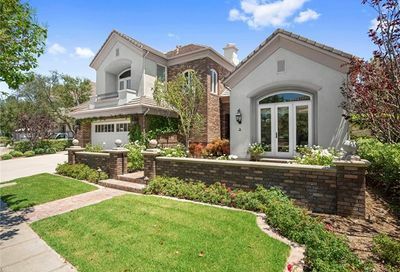 The prestigious country club and European style homes characterize this enclave that’s mere minutes from Fashion Island. 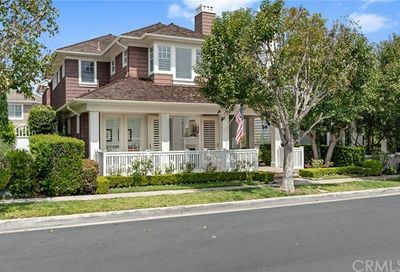 Irvine Terrace does it all with its traditional single family homes that are close to business, play, school, and a dozen other quintessential Californian activities. Many homes here offer harbor access and ocean views. Newport Heights is a recently annexed portion of Newport Beach that is known for its unique homes that cover multiple decades of influence. Small town meets seaside villa in many buildings. Another recent acquisition by Newport Beach, Newport Bay is a mixture of neighborhoods that includes Harbor Highlands and Dover Shores, thanks in part to their proximity to the Upper Newport Bay. 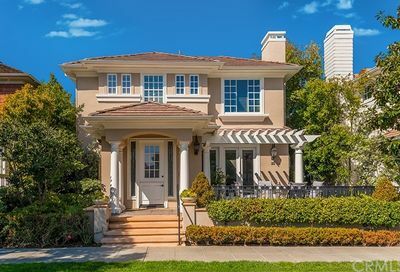 Bayshores has the distinction of being one of classic Newport’s most exclusive gated enclaves, complete with private beaches, large boat slips, and was the home of actor John Wayne for several years. Ocean to the south and open space to the north shelters this small, often overlooked, stretch of Newport Beach. With canals and beachfront property on either side, there’s not a bad seat to be had. Well known for the small shops, close-knit community, and beautiful family homes within, many will recognize Balboa Island as the home to Balboa Ferry and the Jewel Streets. Balboa Peninsula is about as quintessentially Newport Beach as you can get, with yachts, beach houses, and old-timey shops all along this sliver of land. Surfers and CEO’s alike call this home. This tiny island off of Bayside Drive boasts private docks all around – literally. With limited space and iconic family homes scattered throughout, opportunities in this neighborhood are a real treat to catch. Lido Isle has the distinction of being right in the core of Newport Beach without any of the inner city drawbacks you’d expect. Set apart by bridges and the harbor, this quiet neighborhood plays host to yachtsmen and professionals.